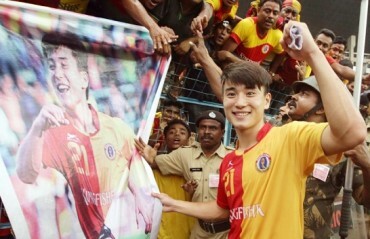 The report, published in the Ananda Bazar Patrika, reflected the previous reports that came out in certain media outlets like Xtra Time and The Fan Garage. But a few added details led to the backlash. 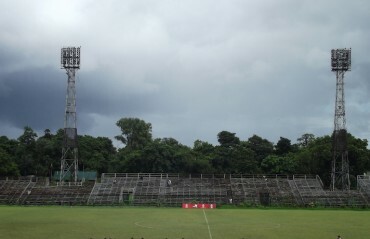 "The name of the team will be ATK-Mohun Bagan or Mohun Bagan-ATK. The jersey will have the logos of both teams. But the colour of the joursey will not change, it will be green and maroon." It's this bit of detail that has led to the fans being angry. 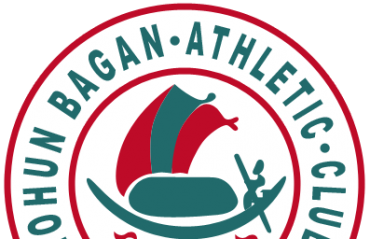 While the majority of the Mohun Bagan supporters want a corporate partnership, they are not ready to accept the name of the club being modified to include the name of another club. 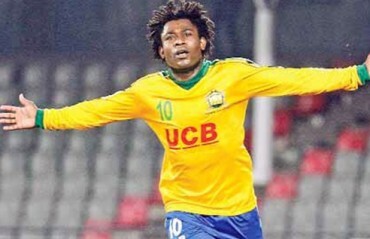 "We accepted the club's name being 'McDowell Mohun Bagan.' 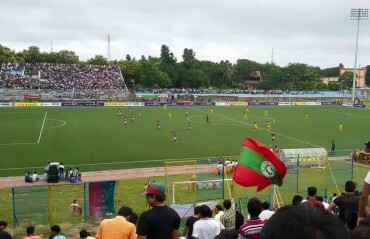 We can accept if the name becomes RPG or CESC Mohun Bagan. 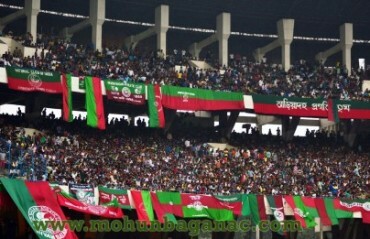 But how can we accept 'Mohun Bagan-ATK'? We have been fighting with them for three years!" 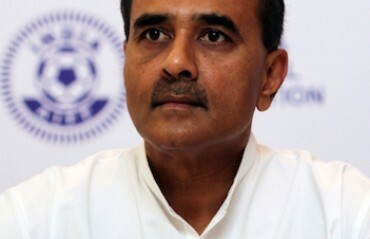 "If CESC or RPG want to be corporate partners of Mohun Bagan, I welcome that. But it does not make sense to have one team with two club logos." "Do ISL authorities think that Mohun Bagan is the same as Mumbai City or Pune City? 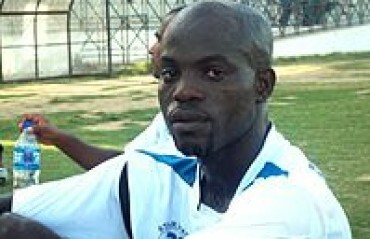 This is what happens when a bunch of cricket people try to run a football league." 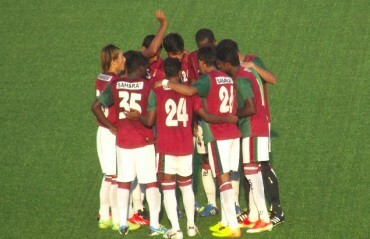 A lot of ire is also directed at the Mohun Bagan officials, with some resorting to cursing and name calling. "Nothing is finalised... this is not the time to say anything about this subject." But several sources close to the situation have told TFG that while talks are going on, there's been no agreement to adopt the name 'ATK-Mohun Bagan' or 'Mohun Bagan-ATK'. 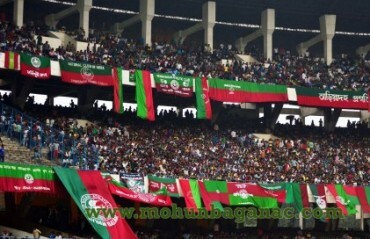 "There are many people who don't have the best interests of Mohun Bagan in their hearts. They are feeding false rumours to media and fans to rile up the supporters and cause a negative reaction that will ultimately hurt everyone." 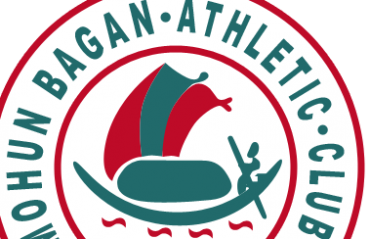 If Mohun Bagan and the ATK owners do decide to strike a deal, the decision is unlikely to be officially announced until the current season ends in April 2019. 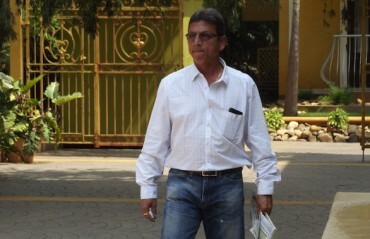 Sanjay Sen unhappy over players' departure; East Bengal offer on the table?